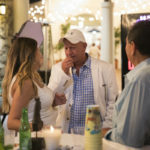 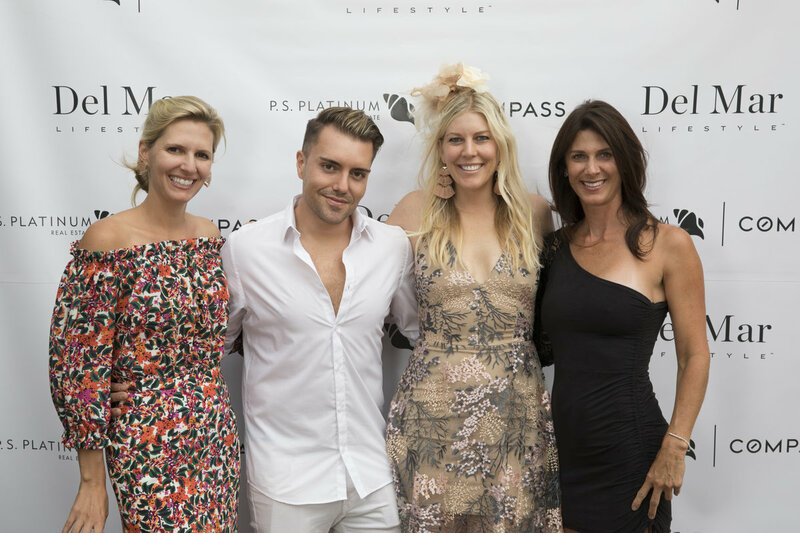 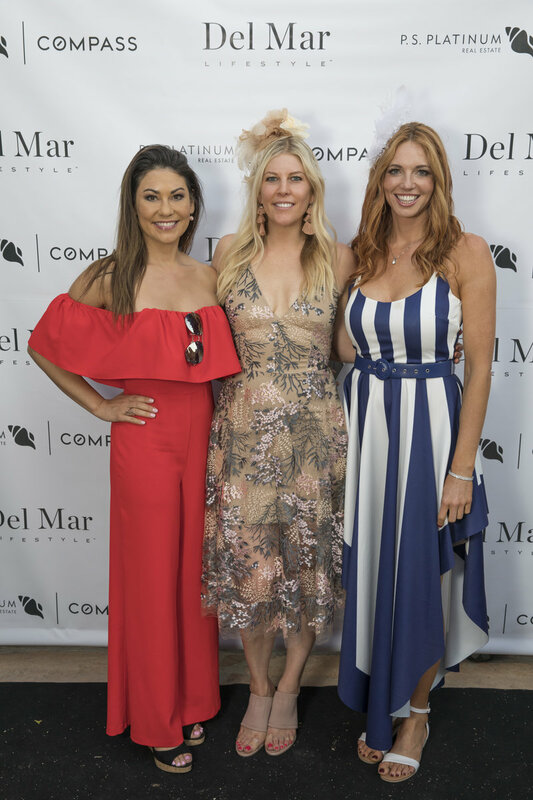 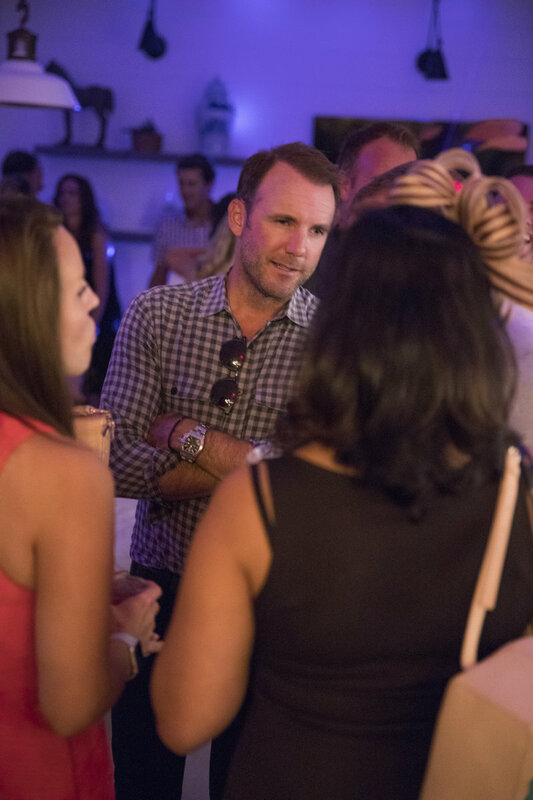 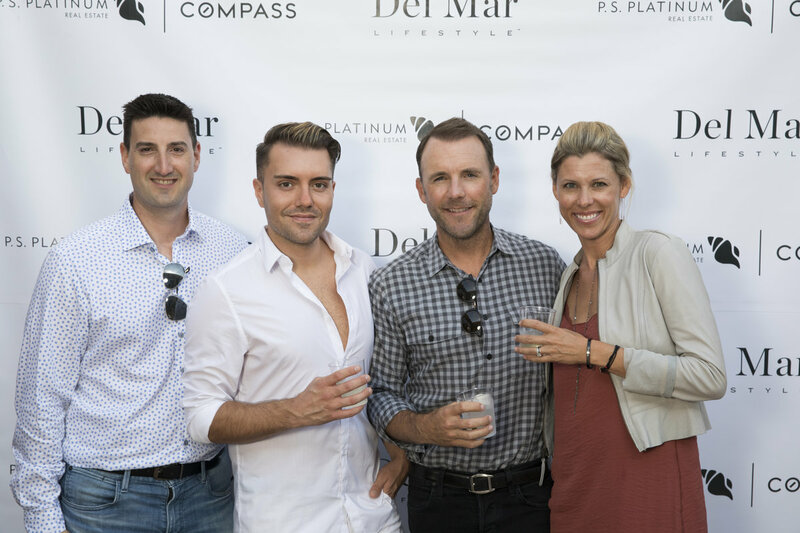 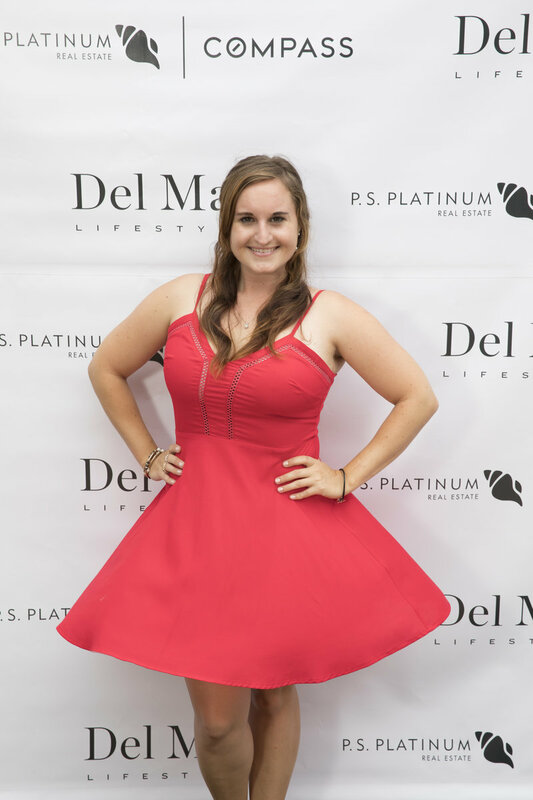 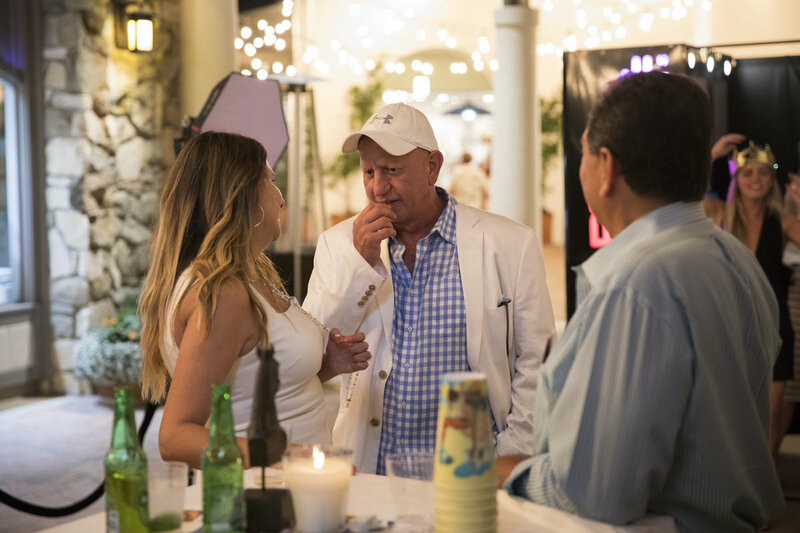 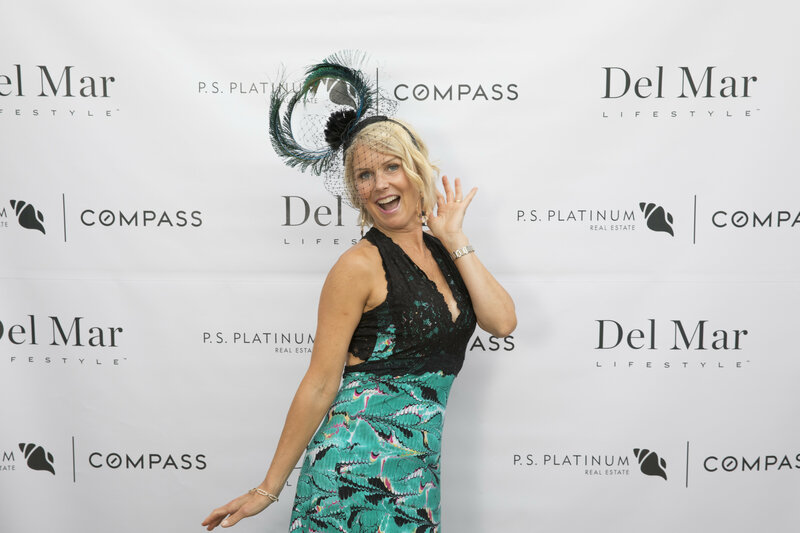 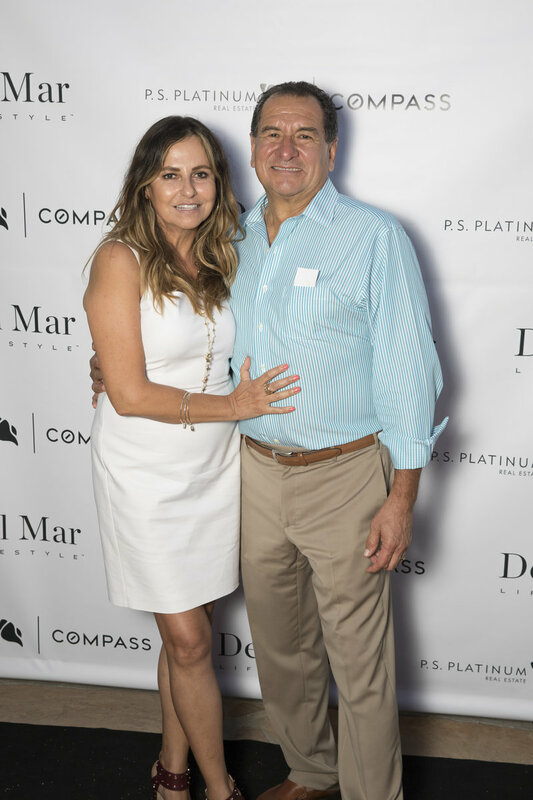 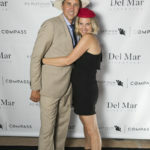 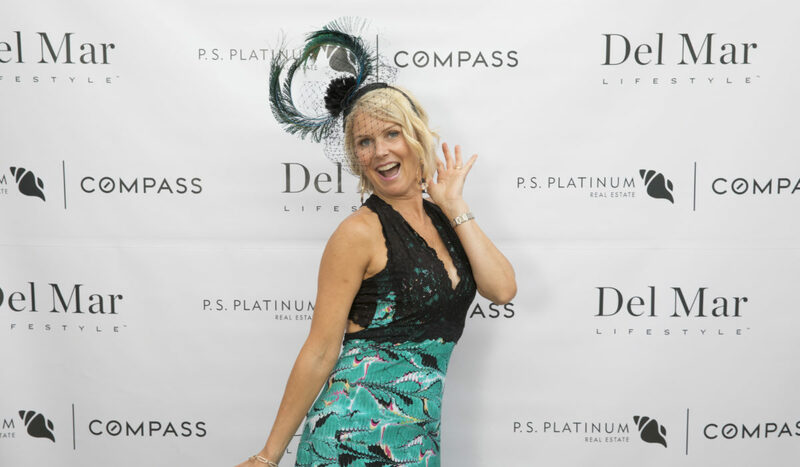 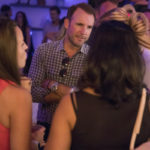 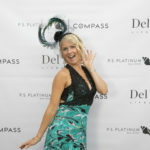 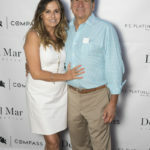 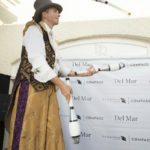 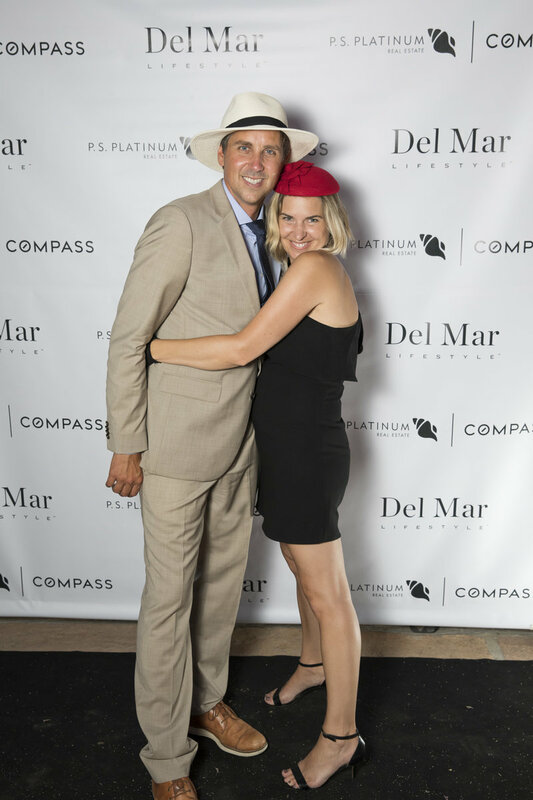 Del Mar Lifestyle co-sponsored a relaxed opening day after-party with Compass-P.S. 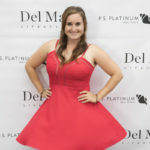 Platinum at their Del Mar Plaza office. 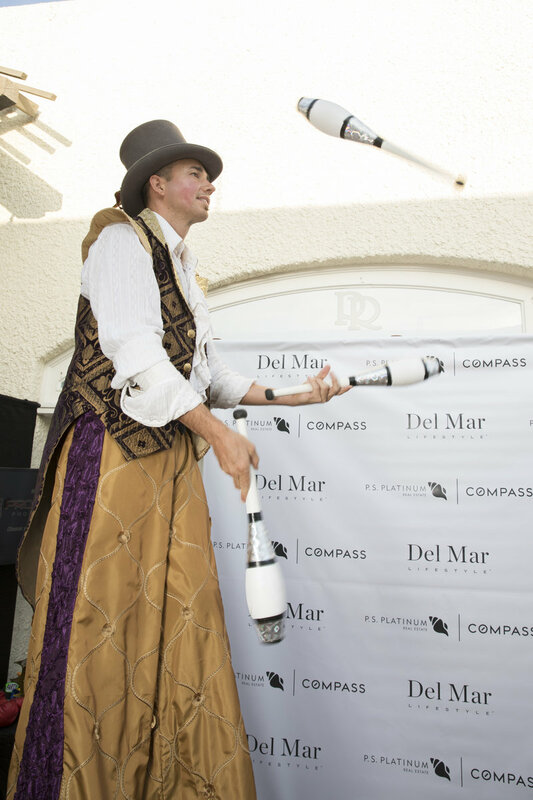 Guests enjoyed a laid-back experience with food and drinks plus entertainment by the all-female performance art troupe Nathaniel Allenby from Cirque Quirk and the Violet Vixens.